Home » Blogs » AdamJury's blog » Welcome to Posthuman Studios! Eclipse Phase—The Roleplaying Game of Transhuman Conspiracy and Horror— is a full-color game line supported in both print and electronic books. 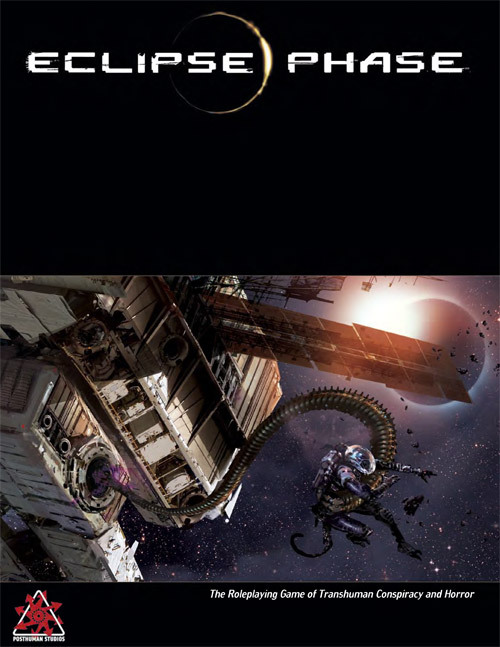 Hardcover Eclipse Phase titles are available through all major distributors and at fine gaming stores across the world! Since debuting in 2009, Eclipse Phase has won multiple ENnie Awards, an Origins Award, and been the subject of much critical acclaim! For gamers, we have an entire Eclipse Phase site with game resources, forums, and all that good stuff. 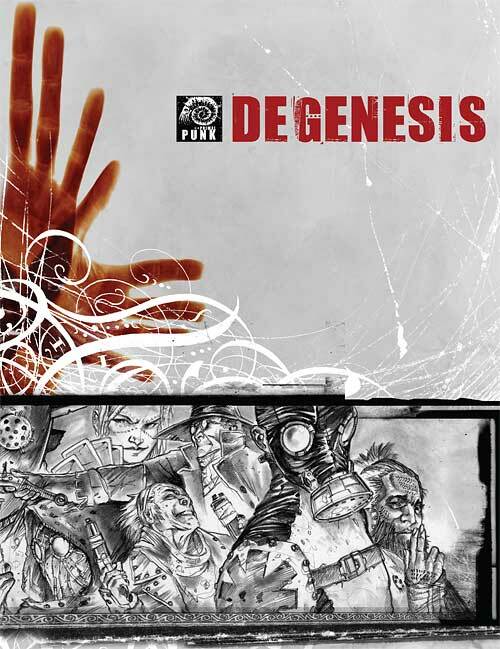 Degenesis—Primal Punk—is a black-and-white roleplaying game available electronically and via Print on Demand. A translation of the evocative German-language game, Degenesis is post-apocalypse on Earth, brought to life through the illustrative work of Marko Djurdjevic and the authorship of Christian Gunther. We're working on other titles as well, for all manners of gaming. Retailers and other business partners, we have an information page with sell-sheets, printable posters, and other resources.